Picking up an interest in racing from my Dad, I first went racing at Bath in September 2015 and my passion has continued to grow since. Becoming hooked on the sport thanks to the enigmatic Ar Mad, I can be found weekly against the stand's rail at a racecourse near you. One of the most crucial parts of finding winners, market movers help to indicate the confidence behind a horse and their chance on the day. Today’s best backed horses can be found below, with today’s free horse racing tips and racecards also on site now! When are your Market Movers updated? Our market movers are updated each morning by 9am, with all the best-backed horses included. From the best races to the lower-grade action that makes up the majority of racing, all of the biggest moves can be found on this page each day. How can I back your Market Movers? Each day the page will be updated with the day’s biggest market movers, with a tip box for the individual horse. You can back the selection by clicking on the price and choosing a bookmaker from our betslip. You can also build multiples by adding multiple selections to the betslip, if you’re looking for a bigger return! Most of the market movers will have analysis to go with their chances, and you can view that by clicking the “Analysis” button underneath the runners name. This will take you to the racecard where you can take an indepth look at the race through our runner by runner comments. What is a Market Mover in Horse Racing? In simple terms, a market mover is a horse whose price has shifted markedly from its opening price from when the market forms. There are two types of market mover, a drifter and a steamer. A horse whose price gets larger from the opening of the market is called a drifter, whereas a horse whose price shortens is called a steamer. Once a horse starts being backed in high volumes, a snowball effect usually occurs and as others notice the shift, this causes the price to collapse. This can be for good reason, for example when a horse is well-handicapped and connections know so. Alternatively, it can be a false positive, where people latch onto an early move in the market and create a “false hype”. Alternatively, a horse can be left friendless in the market, and this will cause its price to lengthen as people start backing its rivals. If another horse is backed in the market, this will cause another horse to drift as a consequence and if this happens, people can avoid the horse, thinking the price rise is due to it having a lesser chance. Why do positive Market Movers occur? There are several reasons why a horse can be well backed, with the main reason for a positive market mover being a snowball effect in the early markets. If connections of a horse know they have a stellar two-year-old or a well-handicapped commodity, they’ll be jumping to get on the early price. With the invention of social media, news travels fast and people tend to jump onto the bandwagon. They can also occur because of the word of jockeys or trainers.  Both trainers and jockeys are interviewed routinely on TV and through internet blogs they can do with their sponsors. If they say that a horse is “doing well at home”, people are likely to put it in their tracker. Plenty of market movers can also occur in the build-up to the race just hours or minutes before. People can wait until moments before the off, when there is plenty of liquidity available, which yields higher returns. What misconceptions are there about Market Movers? The most common misconception about a market mover is that if it’s well-backed, then it’s a certainty to win. There are plenty of factors that influence whether a horse runs to its price and although a well-backed horse is far more likely to win, there are no certainties in racing! Gambles can take place for many reasons and even with the best will in the world, horses aren’t machines and can have an off day, just like us humans. Another common misconception is that drifters can’t win, or they have far less of a chance. As previously stated, a horse can drift for many reasons, and it shouldn’t put you off backing a horse if its price has increased. Horse racing is a game of opinions and when people back another horse in the market, the price of other horses has to shift. Stick to your guns and if you think you have found value, don’t let the market change your opinion!